Arthur Klipfel is one of the founding Partners of Oaktree Development. He oversees project acquisition, and as a licensed architect, the design aspects of project development. He has a strong financial background, and plays a major role in creating project budgets and structuring joint ventures and partnerships. Mr. Klipfel has a Masters Degree from Yale University in Architecture, and a Bachelors Degree from Cornell in Economics. He also completed a year of post graduate work at Harvard in Architecture. After becoming licensed, he perfected a patented factory-built housing system and completed a successful IPO under the name Unihab, Inc. Unihab’s mission was to design and develop efficient and affordable housing, utilizing factory built technology when possible. Mr. Klipfel served as President of Unihab for 18 years when, during the 1970’s and 1980’s, Unihab completed the design and development of over a 1000 units of housing marketed primarily to young professionals and empty nesters located in urban areas. In the 1990’s Unihab was reorganized as a partnership committed to sustainable design and development, and re-named Oaktree Development. While working on the design of multifamily residential projects, Mr. Klipfel noticed that most residential buildings are comprised of stacks of units that repeat from building to building: outside corners, inside corners and corridor units. He believed that with emerging computer interfaces this repetition could be captured to create an iterative system of designing and constructing residential buildings. 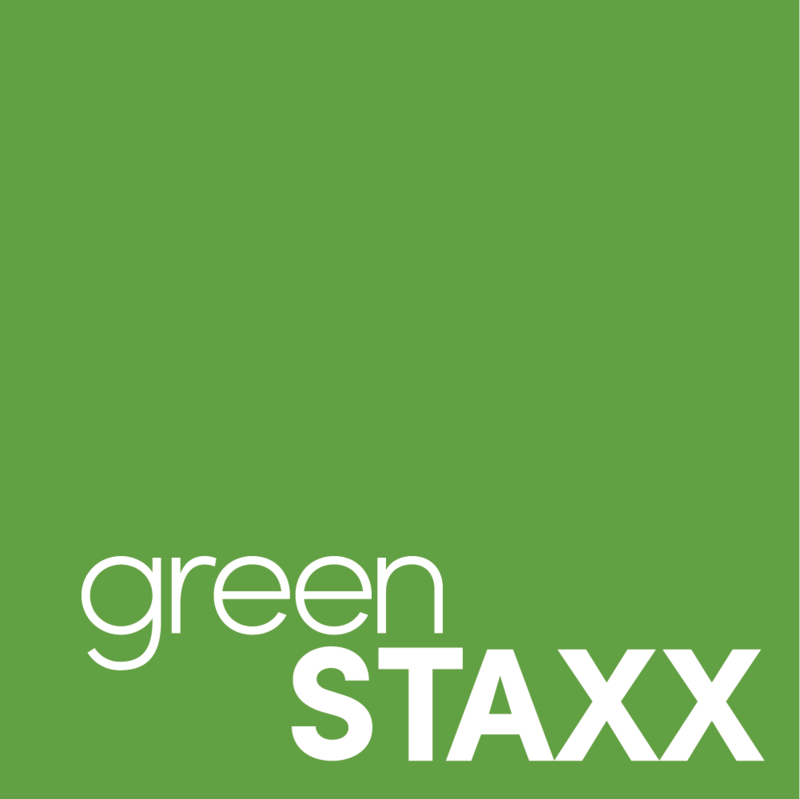 The resulting system developed and patented by Mr. Klipfel, became the foundation for GreenStaxx, with the mission of offering the resulting process to residential developers, nationally. Mr. Klipfel won the Paris Prize in architecture after graduating from Yale, and spent a year studying in Europe. He has won two design competitions, one designing a museum for Neil Armstrong, the first man on the moon, and the second a state competition for senior housing in Chelmsford., MA. Mr. Klipfel is married to his partner, Gwen Noyes, and together they have five children.